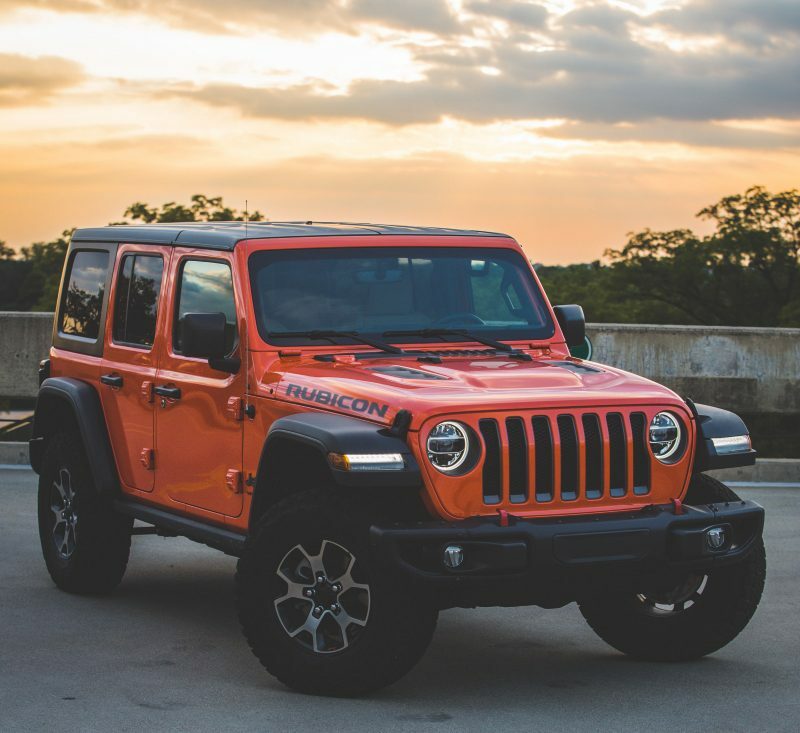 The Jeep® brand offers the perfect color on the all-new 2018 Jeep Wrangler for enthusiasts looking to celebrate Halloween throughout the year. The Punk’n paint color covers the body of the redesigned Jeep Wrangler from bumper to bumper, giving the iconic vehicle a splash of color. The unique color was the brainchild of Head of Jeep Design Mark Allen. 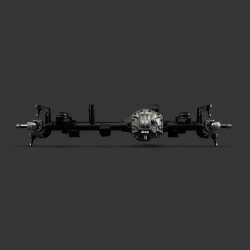 The all-new 2018 Jeep Wrangler in Punk’n. 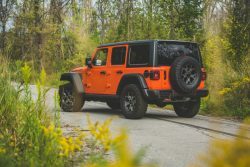 Once the color was proposed, the FCA Product Design Office’s Advanced Color & Materials team worked closely with FCA’s paint supplier PPG to get the perfect orange exterior color. It took between six and eight months to get it just right and not have the color appear with too much chroma or have it go flat. With the color perfected, it was time to come up with a name. Turner said that Allen was the “genius” behind the naming and the variation of the pumpkin spelling. 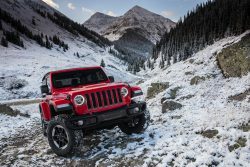 “We knew we wanted a name that would fit the (Wrangler) lifestyle and appeal to the customers of Wrangler,” Turner added. 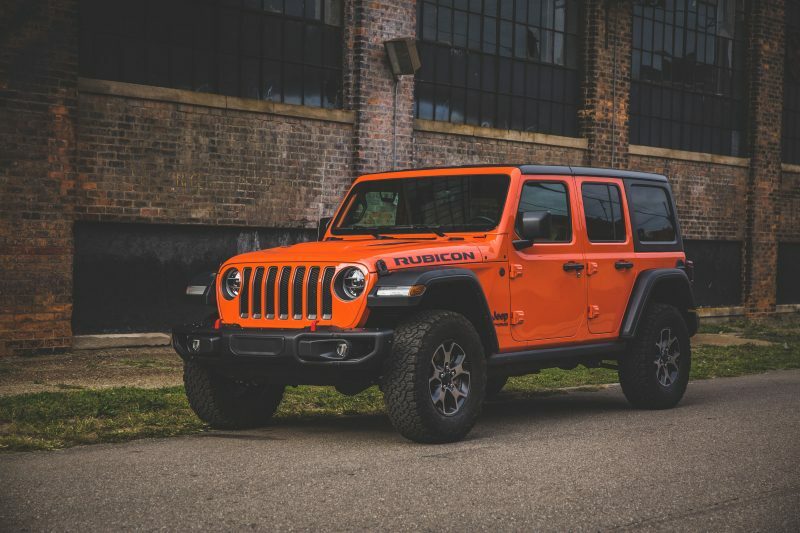 If Punk’n orange is more of a trick than a treat for your taste, there’s a mixed assortment of colors offered by the Jeep brand. For those that favor a color that is closer to your favorite drink, or your kid’s slime, there’s Mojito! exterior paint color. Or maybe you prefer a color that is a little brighter, and reflects a sunnier disposition? There’s Hellayella exterior paint color. Additionally, for those who want to have a blast with their paint color (or want to have that fire truck look) there’s the Firecracker Red exterior paint color. 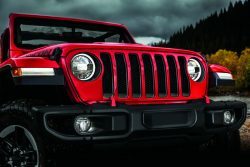 And just like Halloween costumes that can be accessorized, the Jeep Wrangler can be personalized with hundreds of tested, and validated, Jeep Performance Parts by visiting Mopar.com. Learn more about the unique colors offered on the all-new Jeep Wrangler by visiting Jeep.com.